This is quite a common question asked by patients visiting the Cosmetic Dentistry Center who may have lost one or more teeth. The short answer is that most people will be able to have dental implants, and that age is certainly not a barrier to treatment success. Anyone thinking of having dental implants will need to make an appointment to see one of our dentists for an initial consultation. 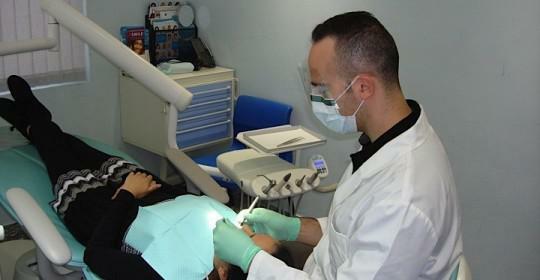 This should provide sufficient information to let you know if dental implants might suit you. Your general health is a very important consideration, far more so than your age. This is because certain health conditions, in particular those that affect your immune system, could affect your body’s ability to heal. 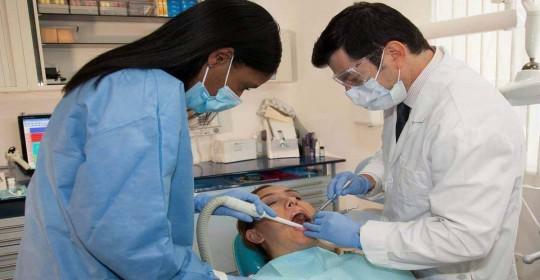 If you are diabetic then you will need to discuss this with your dentist at the Cosmetic Dentistry Center. You might be able to have dental implants if your diabetes is very well controlled, but otherwise you may be better off considering another form of tooth replacement. It is also not a good idea to smoke, as this decreases the chances of implant success because it makes it more difficult for the implant post to properly integrate with your jawbone. You need to be in reasonable dental health, and should not have any untreated dental diseases such as tooth decay or gum disease. If you lost your teeth quite some time ago then there is a chance you may have lost a significant amount of bone from your jaw, as the jawbone gradually reabsorbs over time. Bone loss can also occur if you lost teeth to advanced gum disease because this condition destroys the bone surrounding the teeth. Bone loss does not necessarily mean you cannot have dental implants, as it is sometimes possible to use slightly smaller implants that do not need to be situated in so much bone, or your dentist can rebuild the bone through using bone grafts. Sometimes it is possible to place the bone graft at the same time as the dental implant, while other times it will be necessary to give the bone graft time to bond strongly with your natural bone before placing the dental implant. 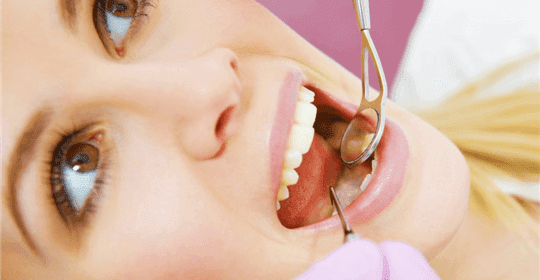 The number of teeth that need to be replaced will determine the number of dental implants necessary for success. 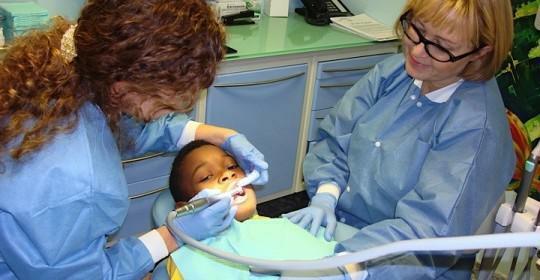 The number is also down to the type of dental restoration being used. If you have lost a single tooth then it will ultimately be replaced by a crown, whereas multiple missing teeth can be replaced with bridges or with dentures that snap onto the implants. If you have lost quite a few teeth in the same area of your mouth then you will not need to replace each tooth with a dental implant, as just a few dental implants can be used to support restorations for multiple teeth. 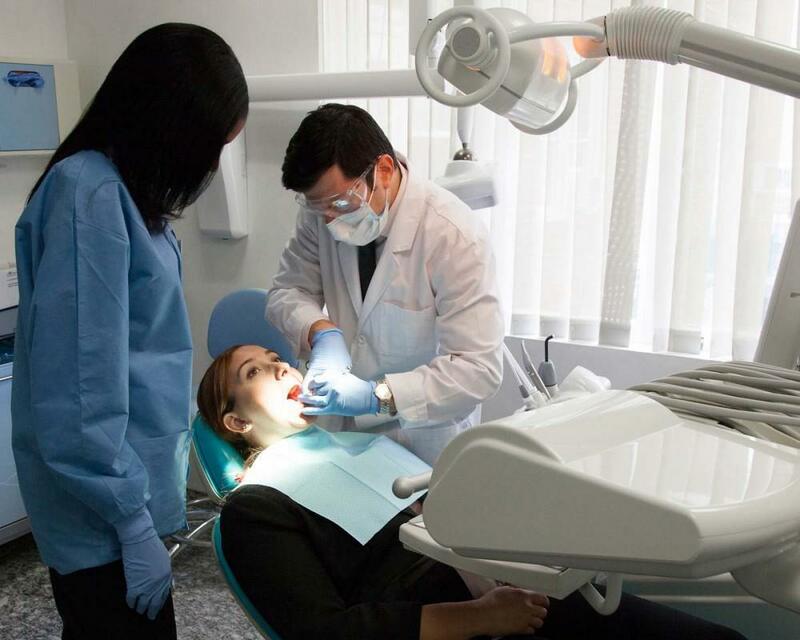 By the end of your initial consultation you should have a good idea as to whether dental implants will work for you, and an idea of the costs involved. The next step will be to have more comprehensive diagnostic tests carried out. 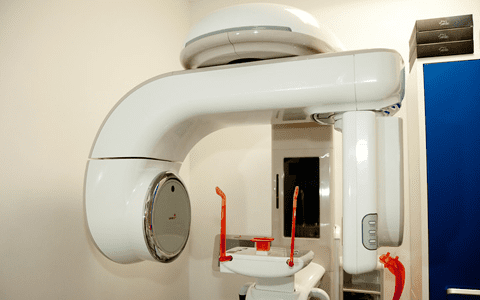 A CT scan will show the bone in your jaw so your dentist can conclusively say whether or not you would need a bone graft, and will enable the implant placement to be planned.